New themes are uploaded on the online market on a very large number . The major thing comes when you get to choose the best one for your wordpress website . 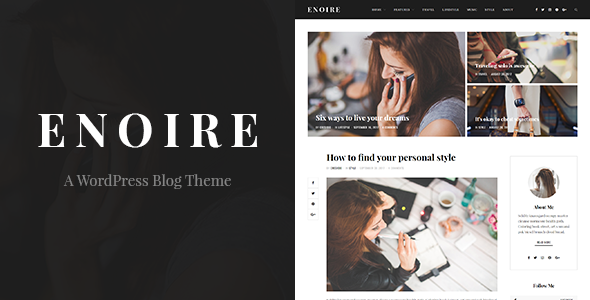 In this article , I am listing some latest and reliable WordPress themes that are very suitable for any kind of news site , or magazine site or blog sites . Let’s take a look . 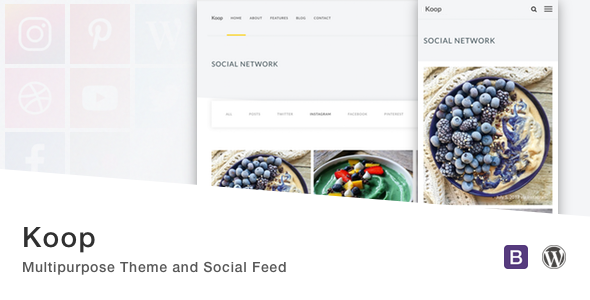 Koop – Multipurpose Theme and Social Feed. Koop is 100% responsive, meaning your website will be perfectly optimized for every browser, device and screen size. This WordPress theme is retina-ready, meaning your large, high-resolution images will look great on any screen or browser. Use the Theme Customizer to tailor the your site. Simply enter your preferred options and Koop will make the change. 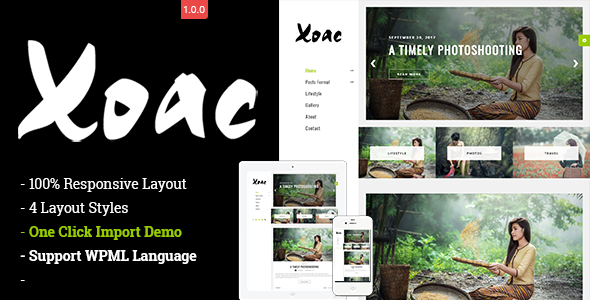 Custom Page Templates Choose from a selection of pre-made templates to build your site, including full width pages and contact forms. Multiple Post Types Create a content-rich blog and utilize the custom styling for articles, galleries, quotes, videos, and audio clips. Multiple Blog Layouts From the Theme Customizer you can choose to display a single column blog layout or a three-column masonry layout. 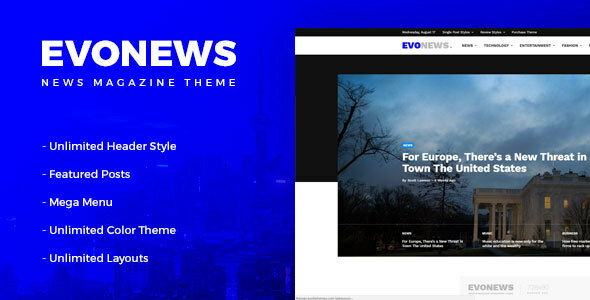 Evonews template is excellent for a News, Newspaper, Magazine, Lifestyle or Review site. It also supports videos from YouTube, Vimeo and features a rating system. It will works good as a News Website, News Portal, or in categories like: News, Fashion, Sport, Tech, Travel, Food, Car or Blog. Evonews is the perfect combination of a beautiful and professional design with tons of powerful features and a bulletproof code base. Typography – The web is first and foremost a typographic medium. Because of that, we wanted to ensure that the level of control over your site’s typography was unparalleled in any other WordPress theme on the market. More than 700 Google Fonts! You can set the fonts of body, navigation, posts, page element and other settings. Translation Ready – Evonews is translation ready and comes with included .pot file.